It is undoubtedly a true fact that Windows 10 is the best operating system with its powerful built in features.But recently, an error has been noticed that occurs automatically in Microsoft Edge. 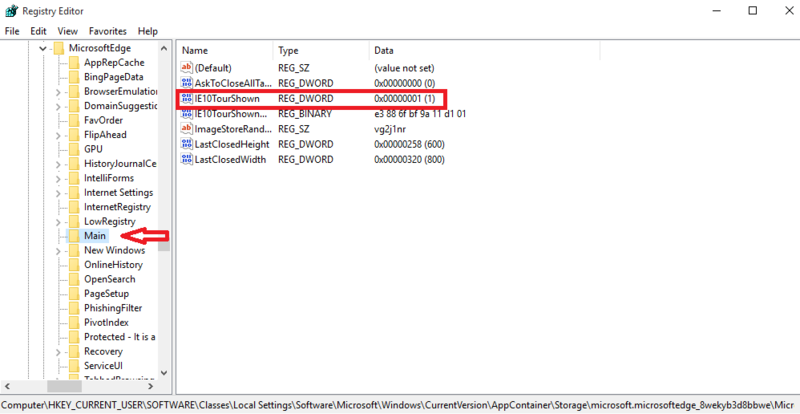 If you are using the Microsoft Edge as your default browser, then there are chances that the welcome page of it opens up automatically various times without even clicking upon it. This becomes frustrating when you are working on some important thing when pages in it automatically pop up .This makes you switch on to some other browser. You needn’t do it anymore, as the problem has been fixed and you can return to your Microsoft Edge in the normal way.Just that you need to follow the below mentioned steps. When you do this,the first welcome page gets disabled permanently. 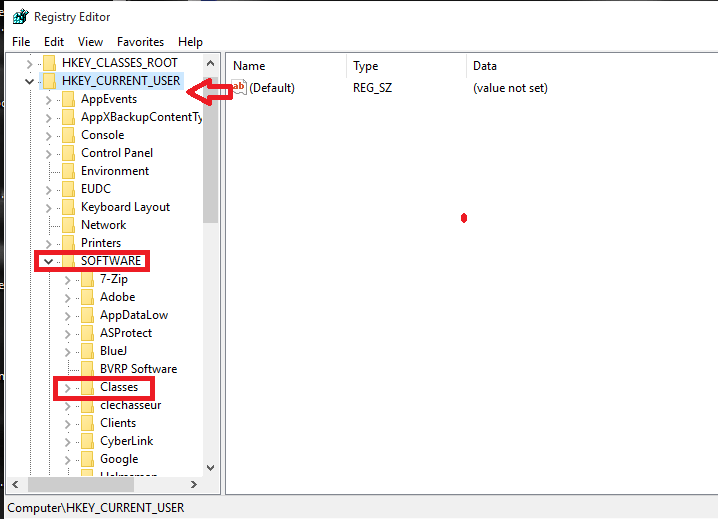 None of the settings in the Edge like Group Policy worked so far,so we will help you out by doing some modifications in the registry settings. Note: Manipulating the registry settings may cause system errors if not done in the proper way.So i recommend you to set the System Restore Point first. 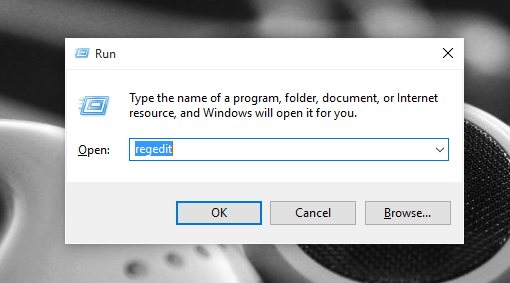 Press the Windows+R button and in the Run window that pops up, type regedit that opens the Registry Editor. Once you get the window of the Registry Editor popped up ,to the left you will find a list of options. You will have to follow the below given path on the left pane to get yourselves to the designated location. Once you do this, you will find toward the right a series of options available for you. On the right pane of the Main , to the left of registry DWORD, you will find an option called IE10TourNoShown. You have to double click on it to modify the corresponding settings. Here you will find two options. 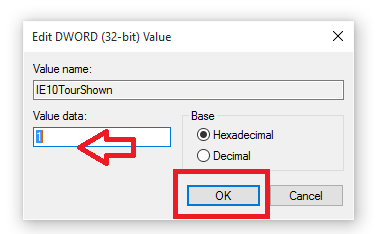 On the text box below Value Data, change the entry as 1 and click the OK button. Restart your system to see that the welcome page no longer appear on the Microsoft Edge. Hope your problem of the disturbing welcome pages are now fixed.Do try this out.